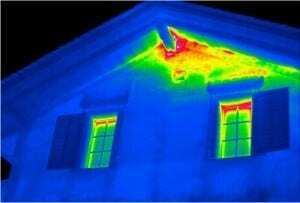 Infrared laser is used for finding drafts and thermal leaks in buildings, homes, offices… anywhere, really. 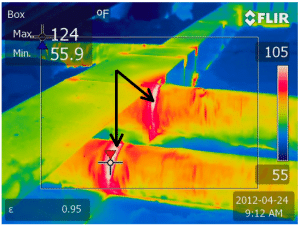 Attic Pro technicians use thermal technology to identify these sources of heat loss. Once we identify the source of heat loss it is easy to create a plan to reduce a building’s heating energy consumption. 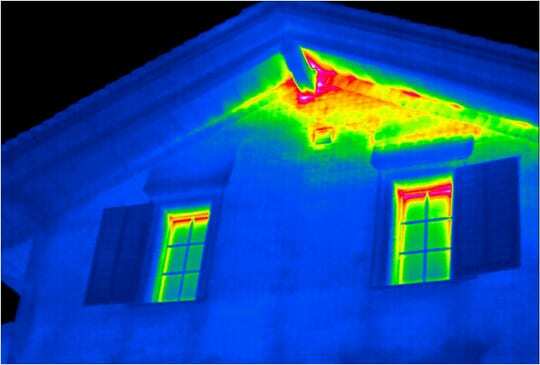 The thermal imaging camera is the ultimate tool for visualizing heat escaping from a building. Our thermal imaging camera can even generate a handy PDF report that can be sent to you. 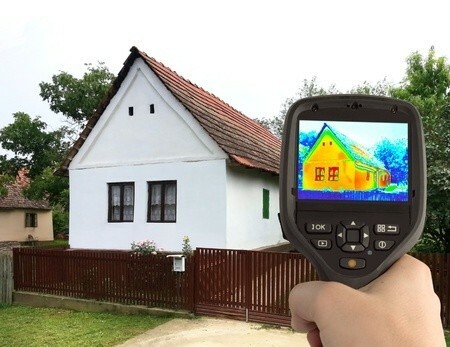 A good thermal imaging camera costs well over a thousand dollars, expensive even for a professional energy auditor. To us, it is worth every penny! Attic Pro finds it as a very useful tool in finding all of your thermal leaks. We use the results to provide you with the best solution for insulation installation, securing your home from future heat loss. Please call us at 833-7005959 to schedule a free inspection!